As you can clearly see, most of the art is just slightly edited versions of the New Super Mario Bros U art used to promote the original. 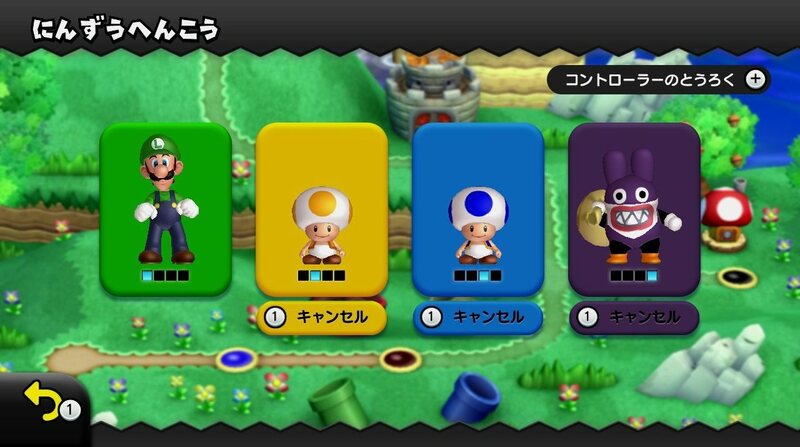 Still, I guess the picture with the three heroes and Nabbit is a nice ‘edit’ of the New Super Mario Bros U playable character line up art. First up, here’s a nice picture of the title screen. 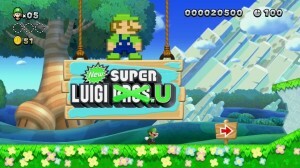 Have to love the blatantly edited New Super Mario Bros U logo. 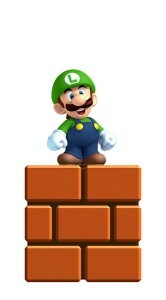 And the giant eight bit Luigi standing on top of it. 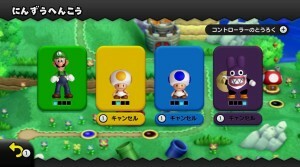 Here’s the new character start screen, showing all the playable characters in the game. Well, at least they gave Nabbit a new colour scheme for the menus. 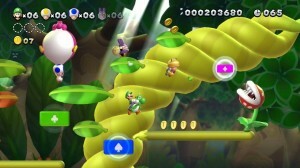 Finally, here are some screenshots of the games levels. 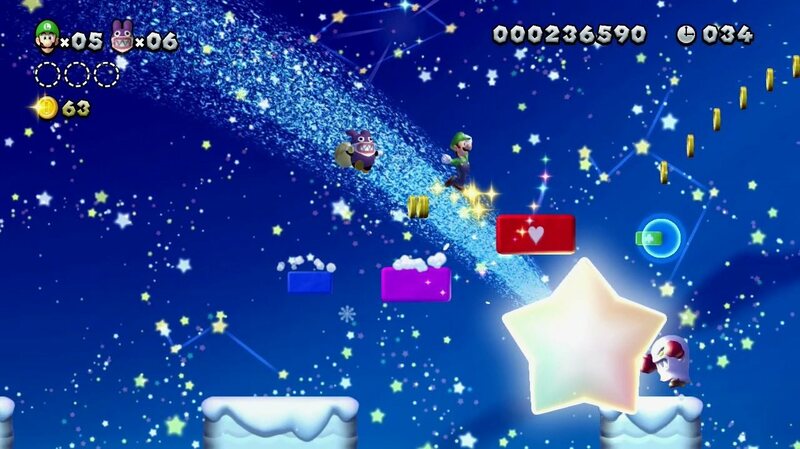 Some are technically a bit old (the level with the stars was shown in the New Super Luigi U trailer a while back), but a couple seem new. 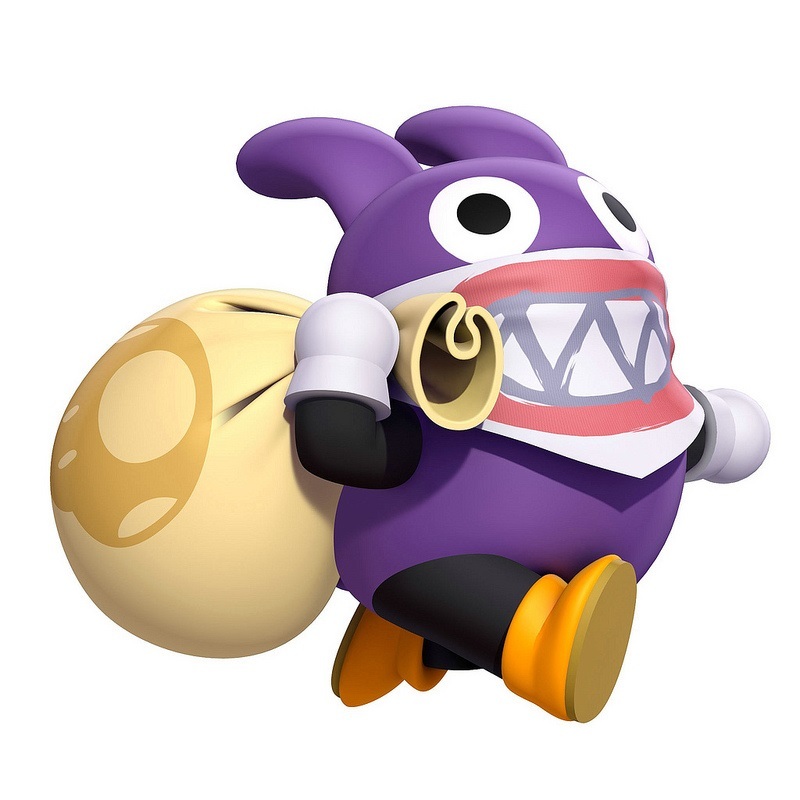 And they all show off Nabbit’s immunity to enemies (like Munchers) perfectly well. So there’s some New Super Luigi U artwork for you all. 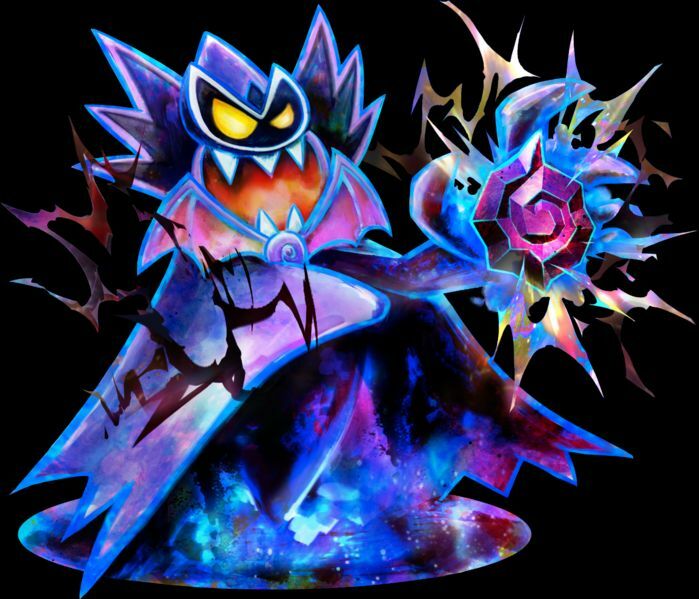 What do you think about it? 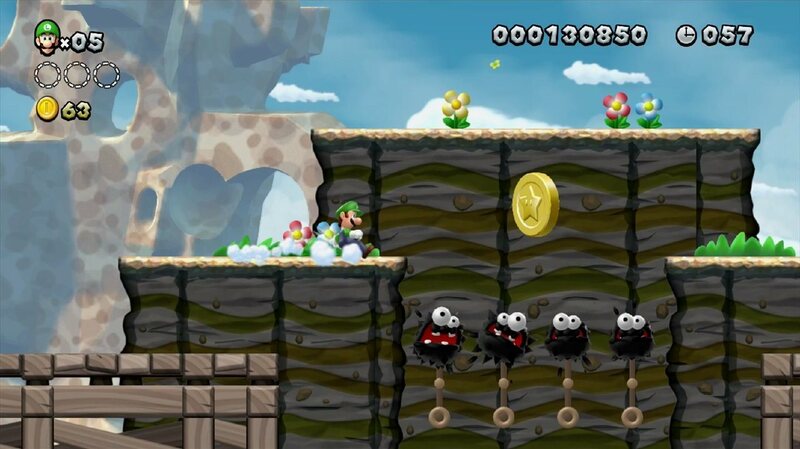 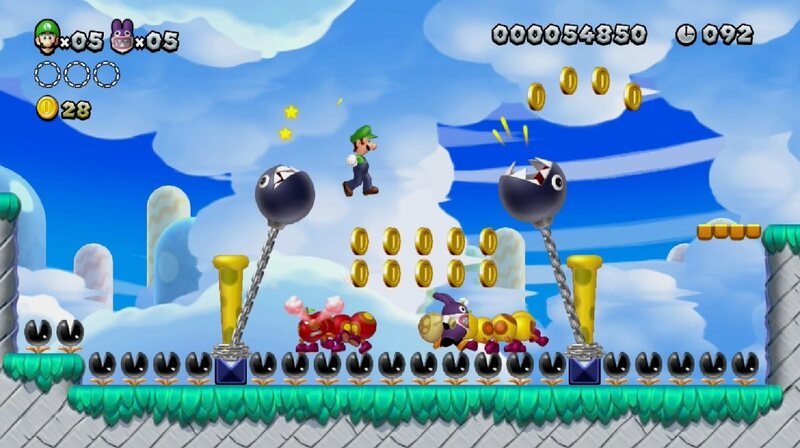 Are you excited for this official full length game mod of New Super Mario Bros U? 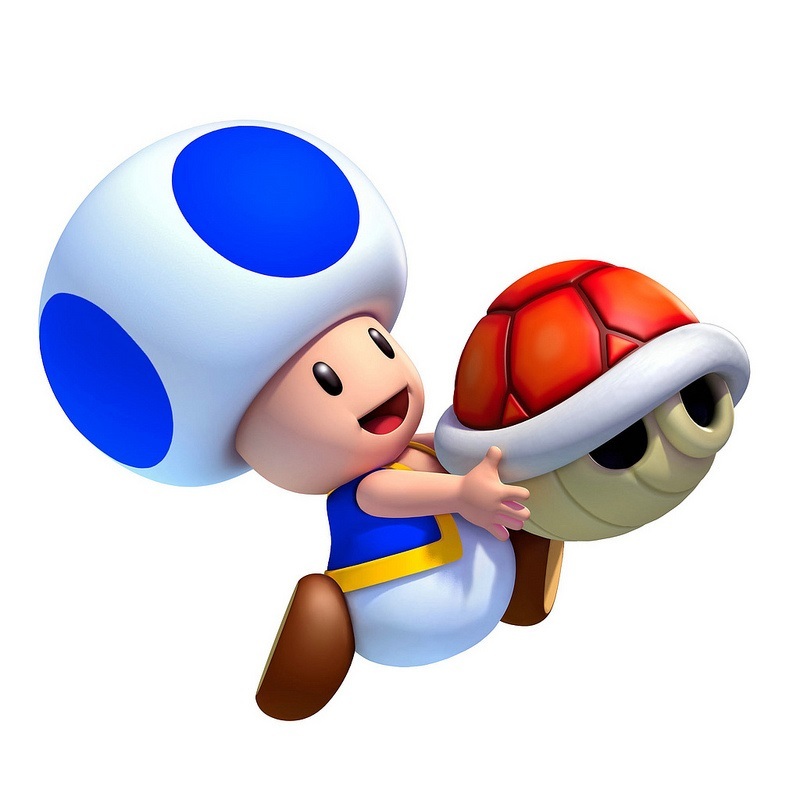 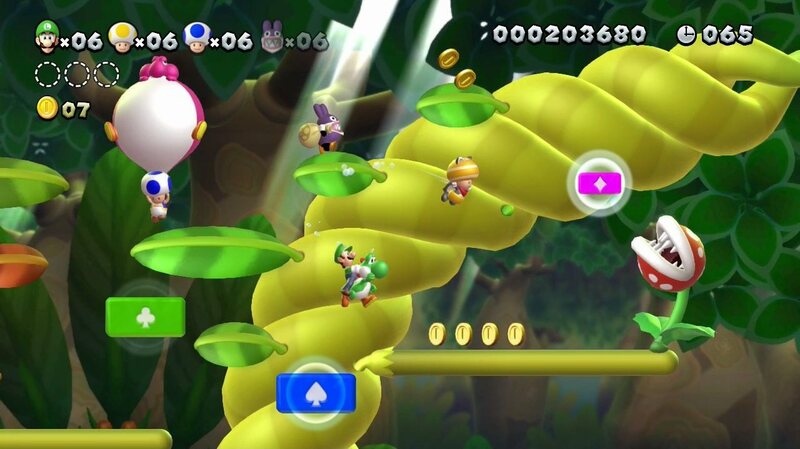 Super Mario 3D World; Lots of New Info/Screens! 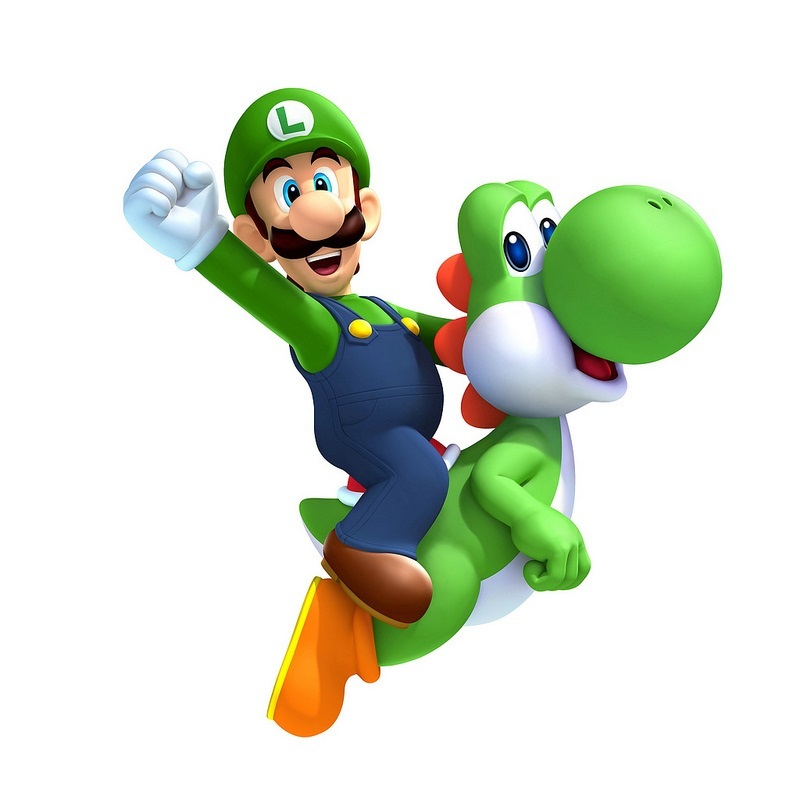 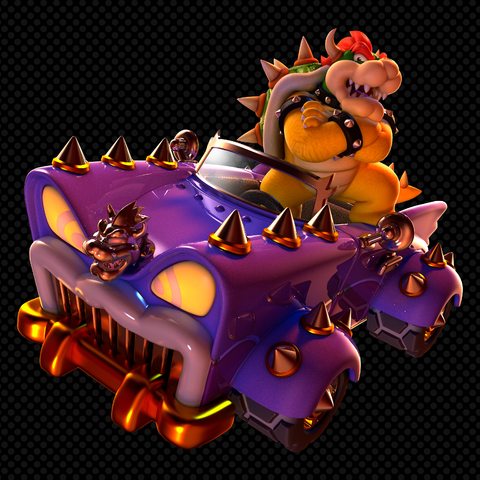 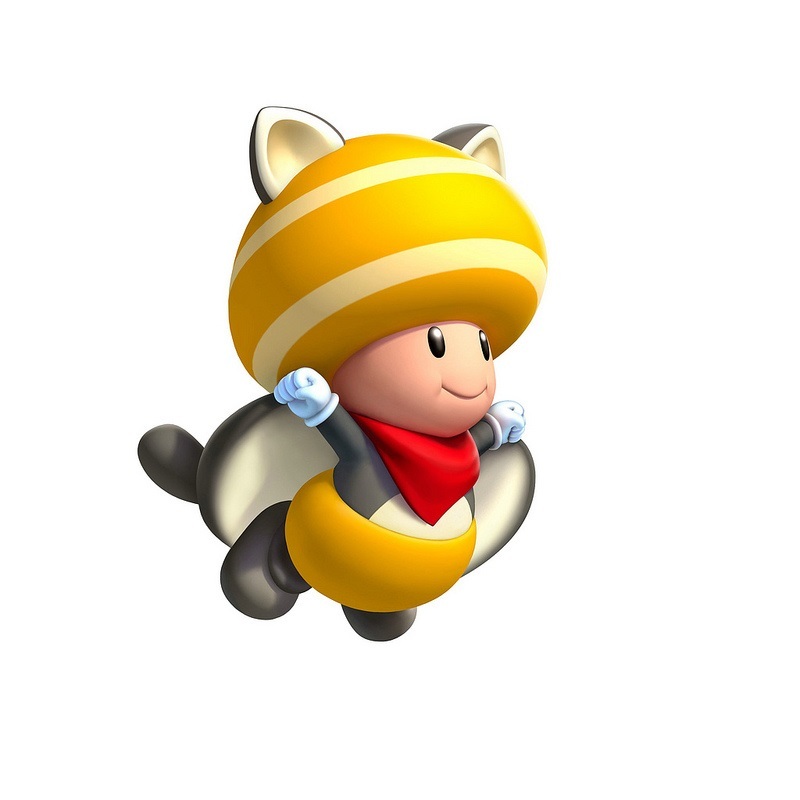 New Super Mario Bros 2; New Artwork and Screens, including Boohemoth!